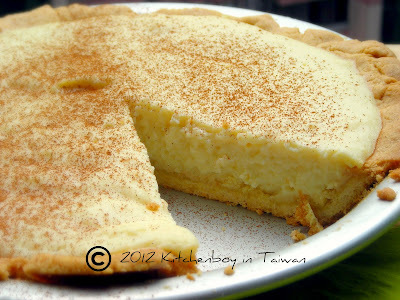 My recipe for Melktert (Milk Tart) as been the most popular post on this, my humble blog for a very long time. These easy to make shots will be an ice breaker at any party where you find South Africans. Even people who wouldn't normally drink shots fall in love with these shots before you can say "melktert"! This is the third post in my Drinks Series. Pour the vodka, condensed milk and evaporated milk into a 1 litre bottle. Close the cap and shake vigorously until well mixed. Store in the refrigerator. Give the bottle a good shake before pouring the "melktertjies" into shot glasses. Sprinkle with ground cinnamon before serving. Serve icy cold. Thank you, Jeanne! And thanks for the visit! Oh wow, I'm so giving this a go!! Please DO try it out and let me know what you think. It's delicious in winter or summer!